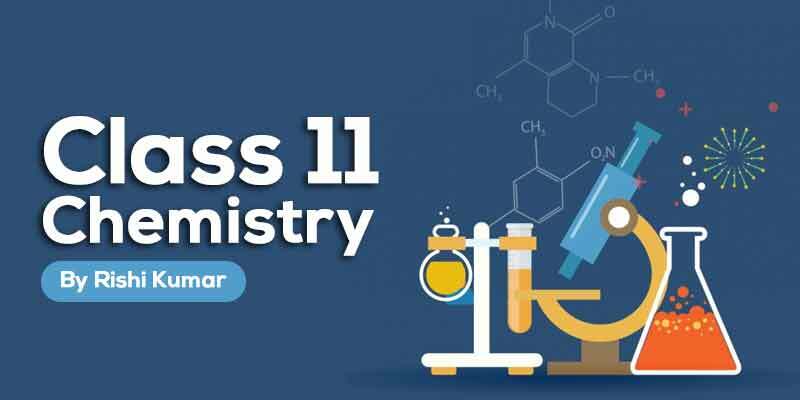 This course by Er. 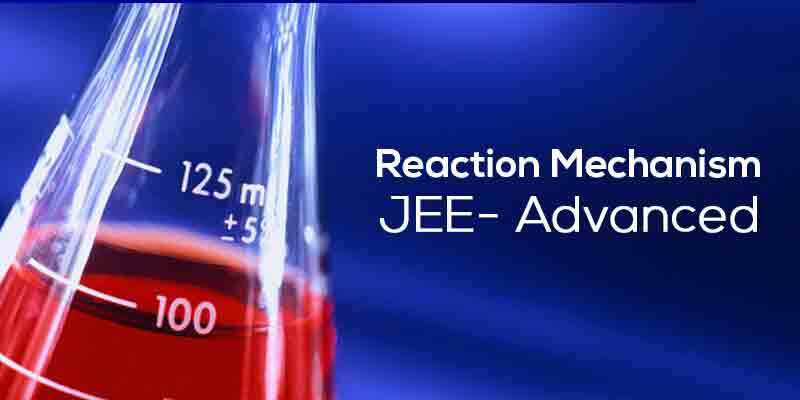 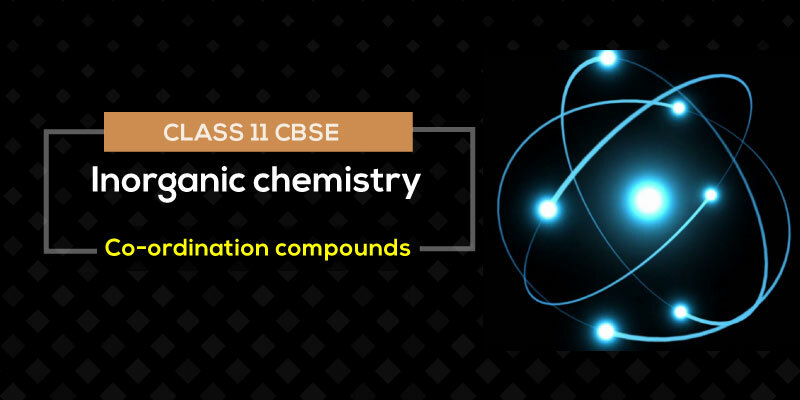 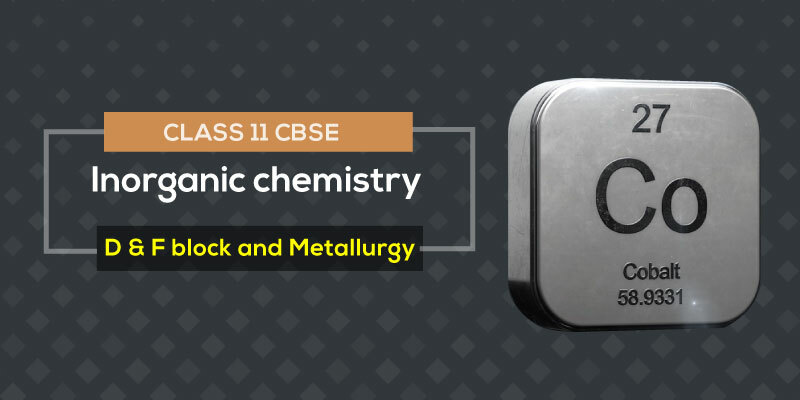 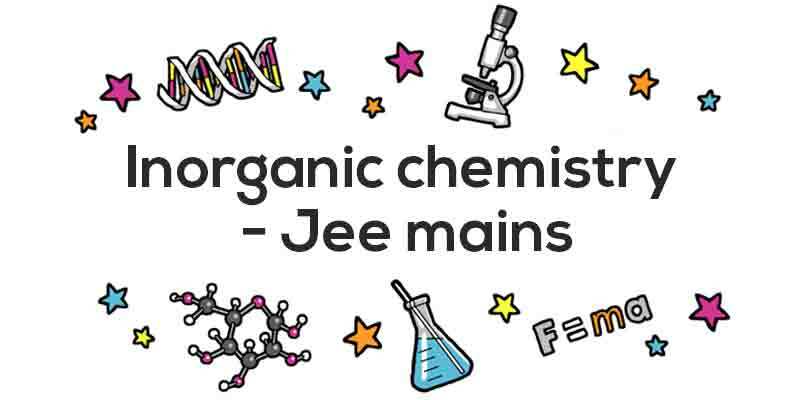 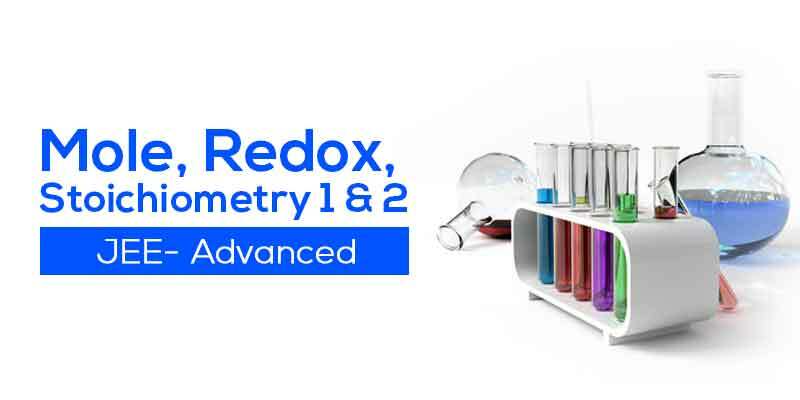 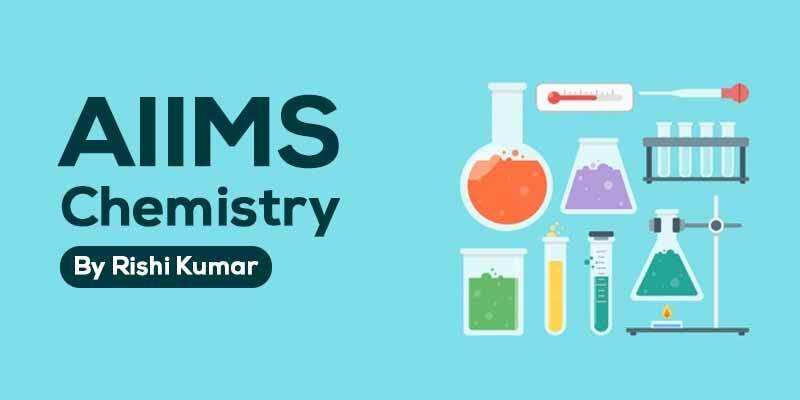 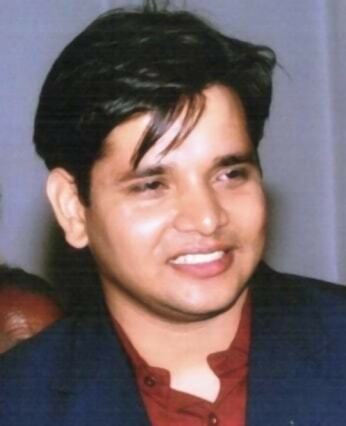 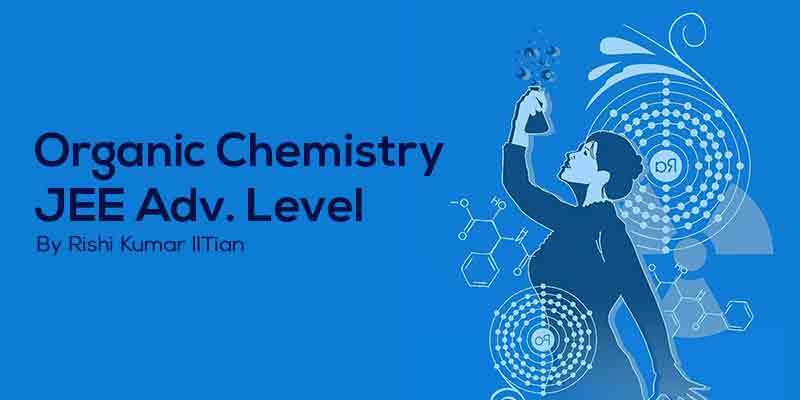 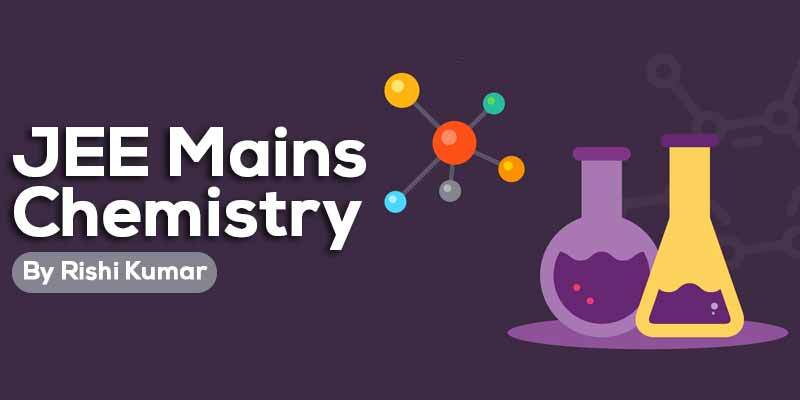 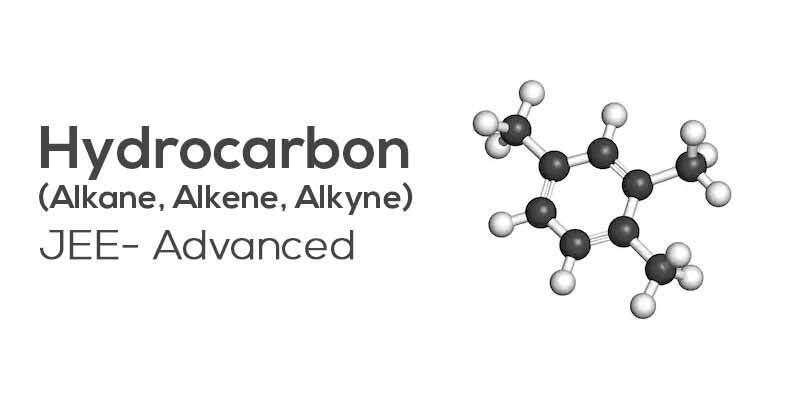 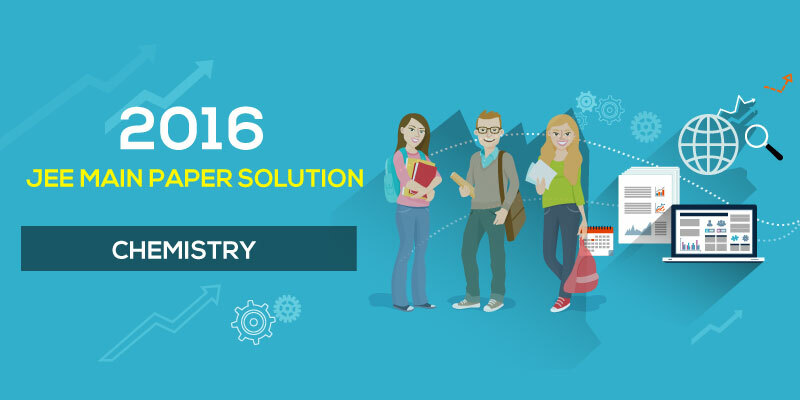 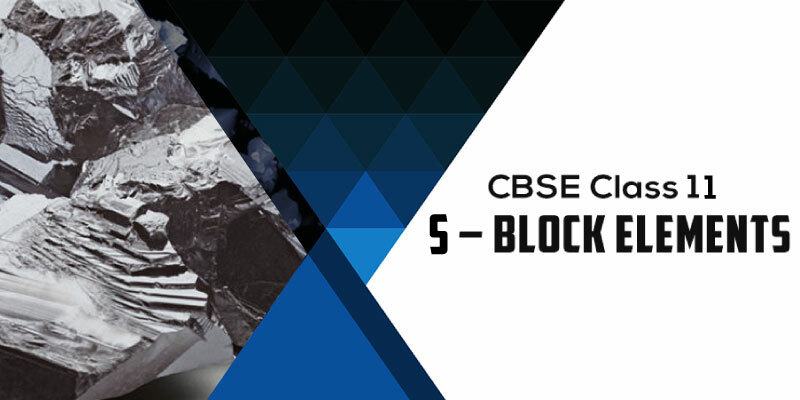 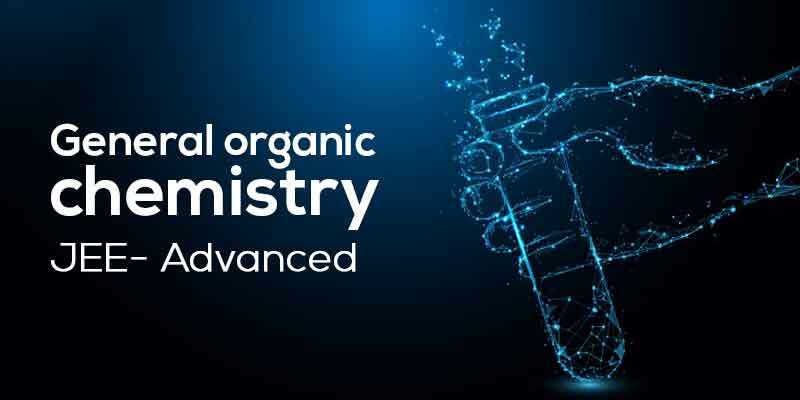 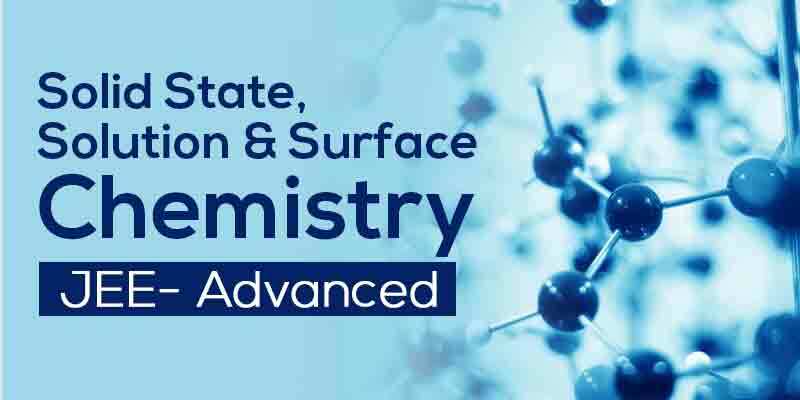 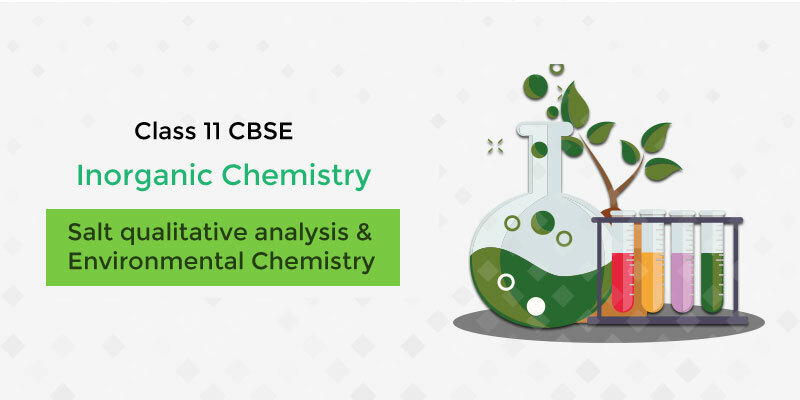 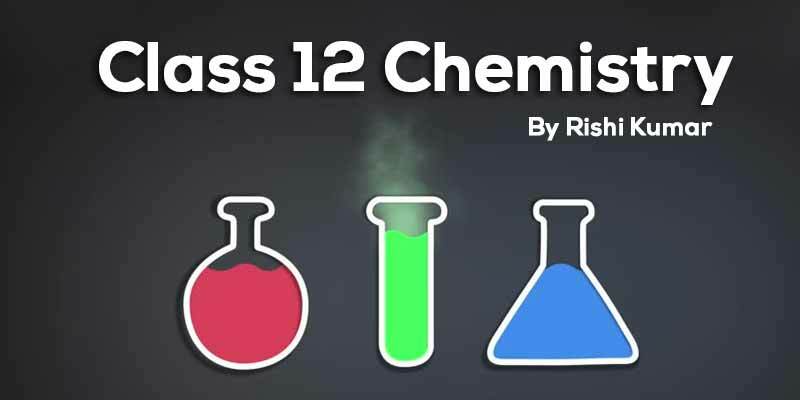 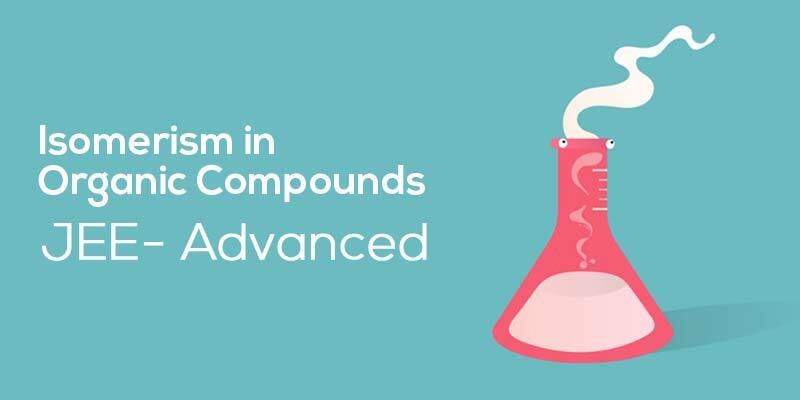 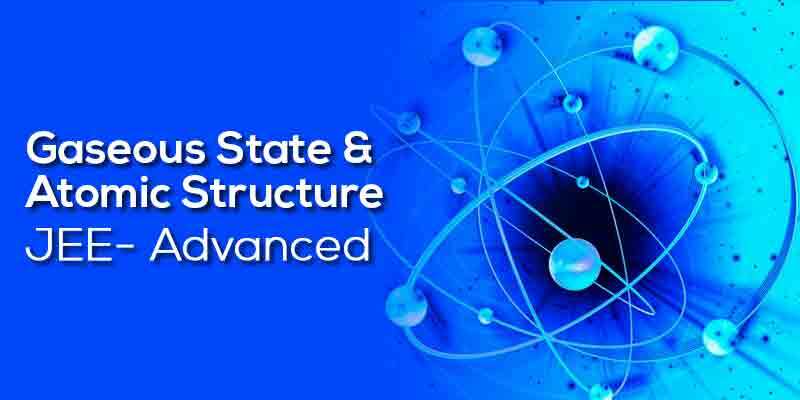 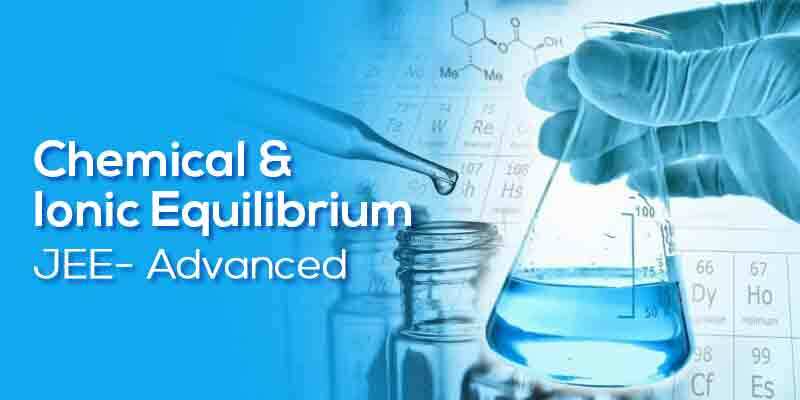 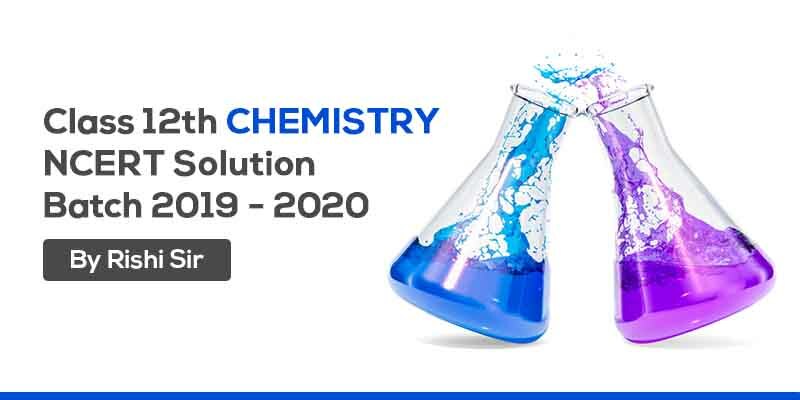 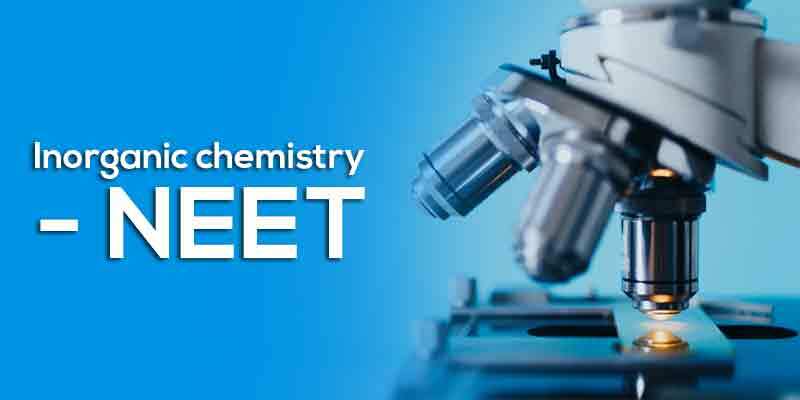 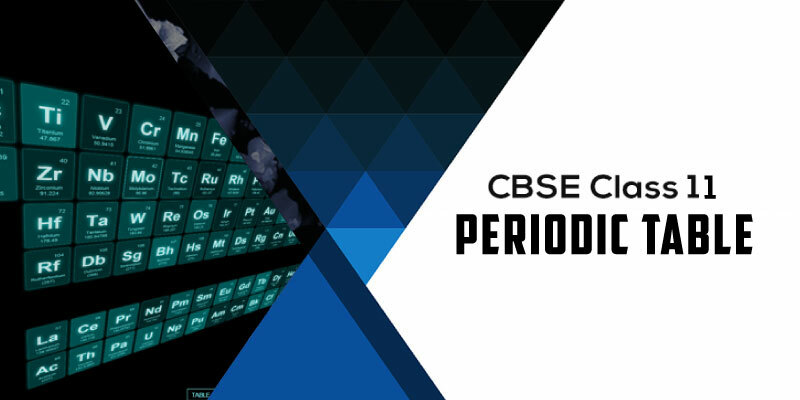 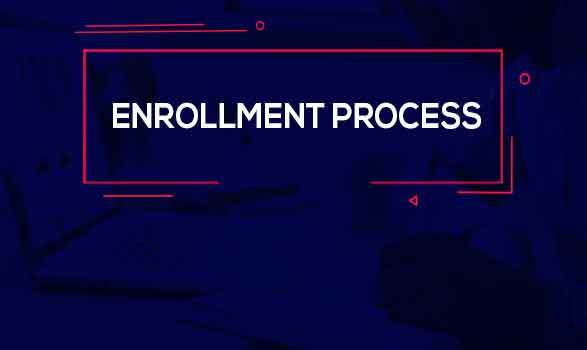 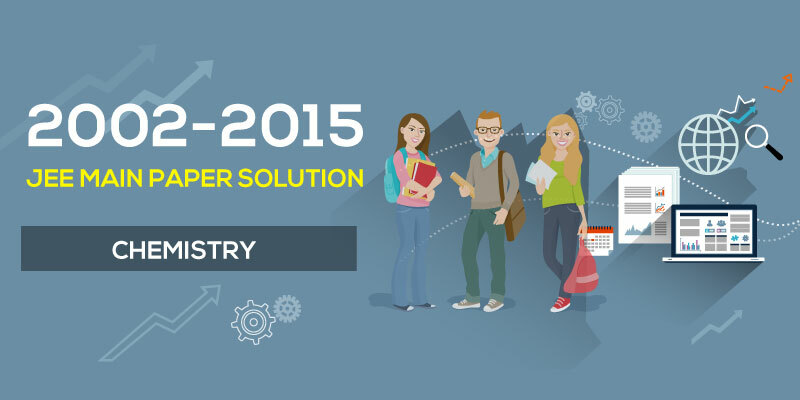 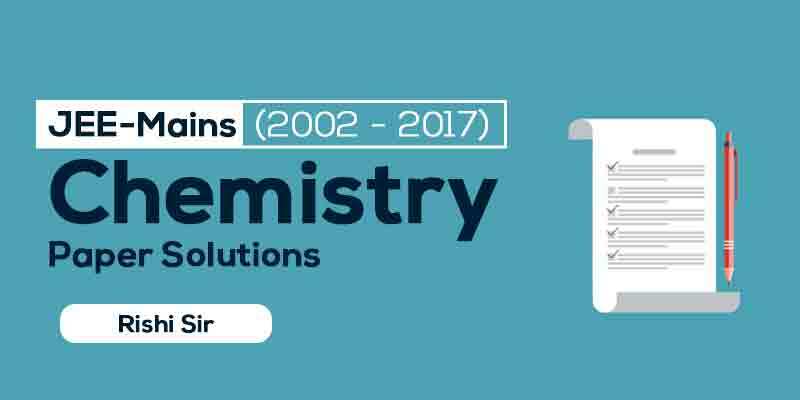 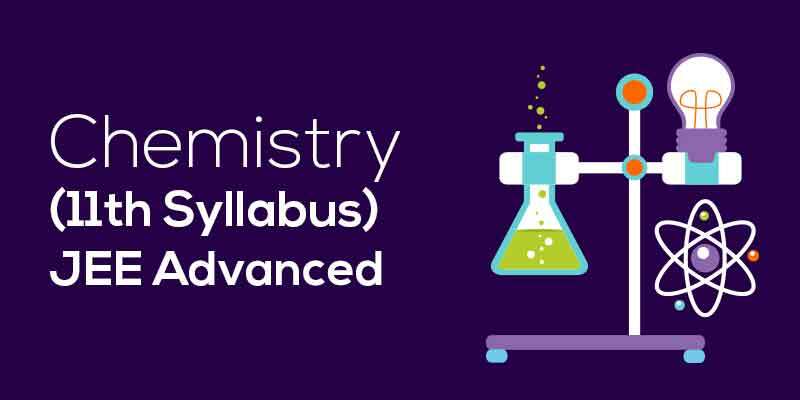 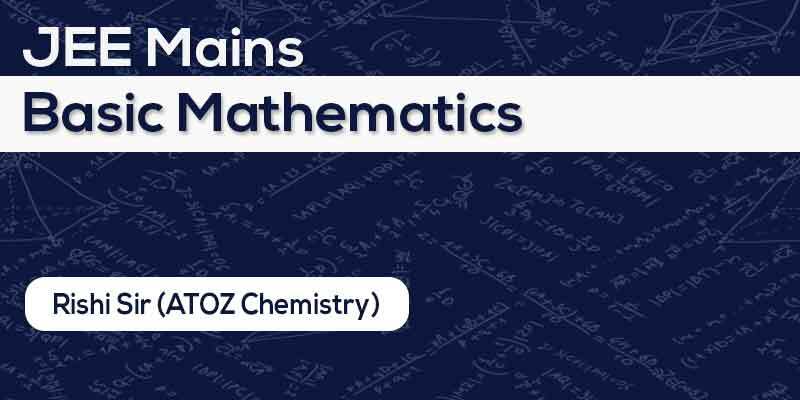 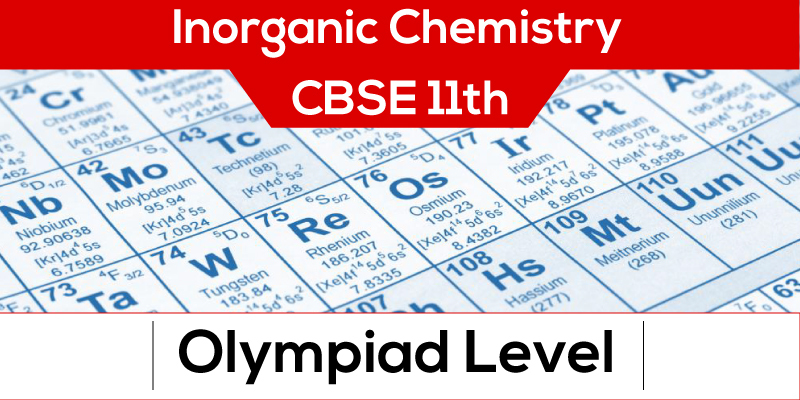 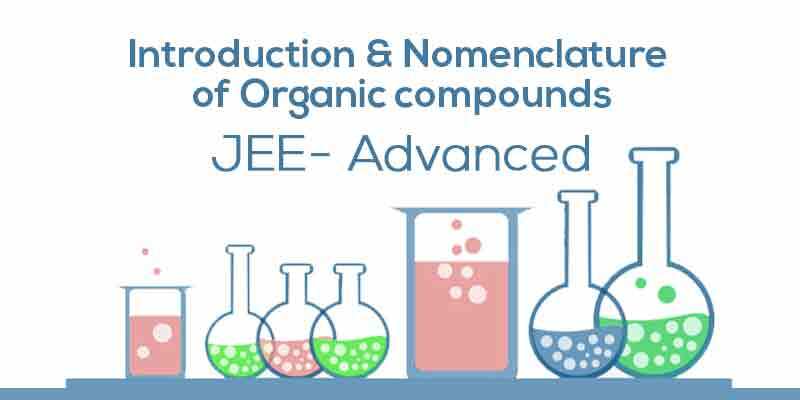 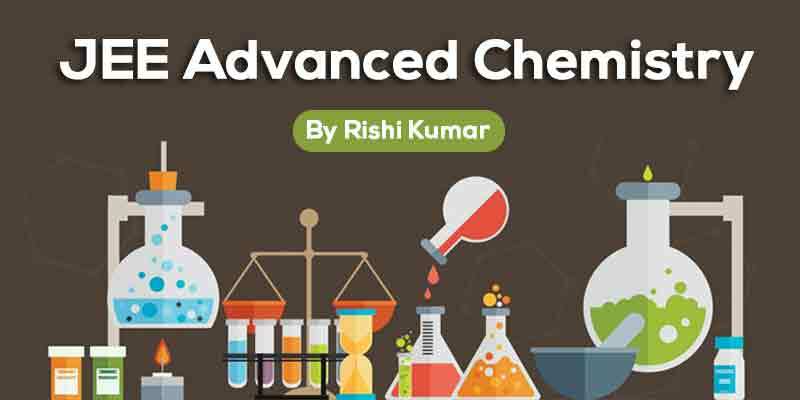 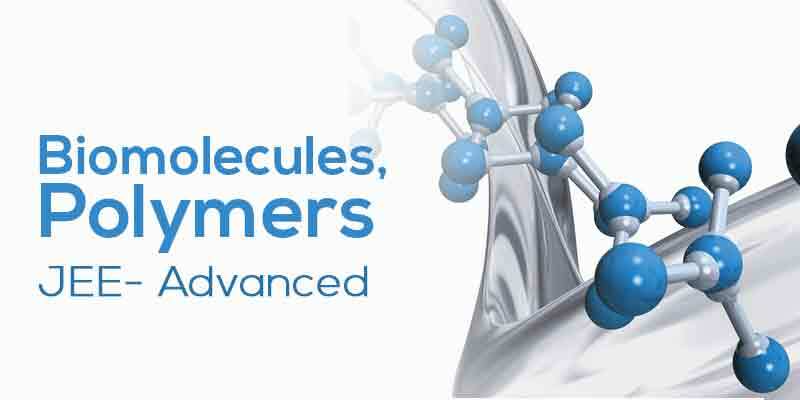 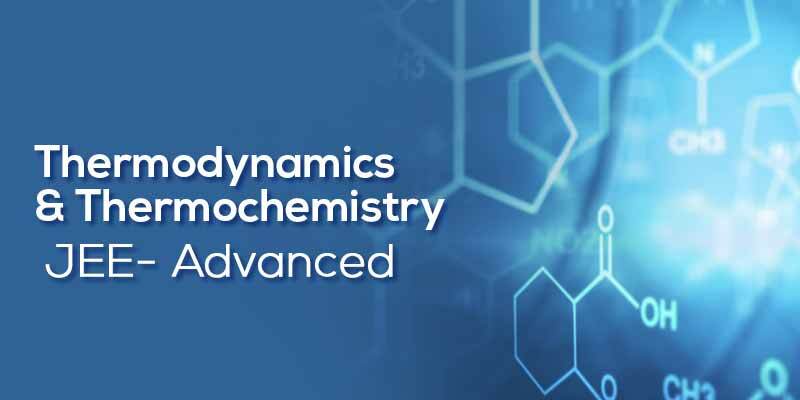 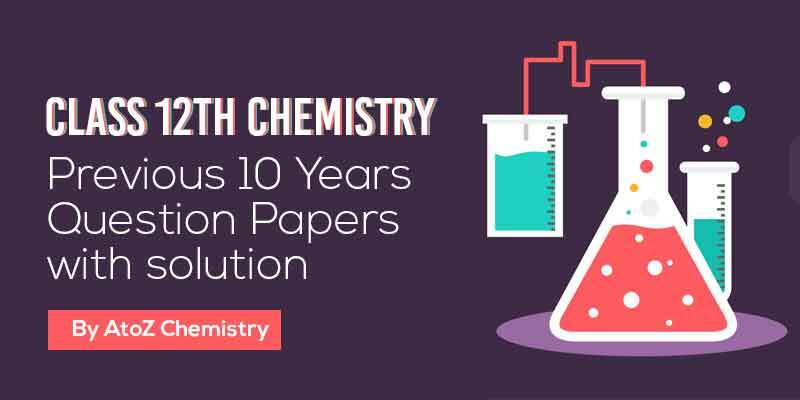 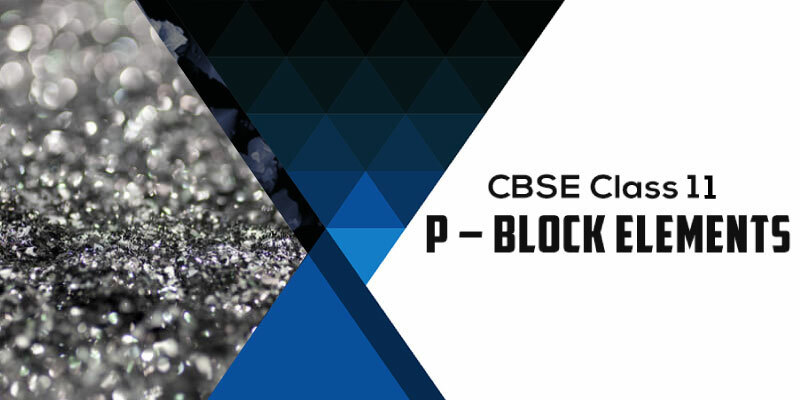 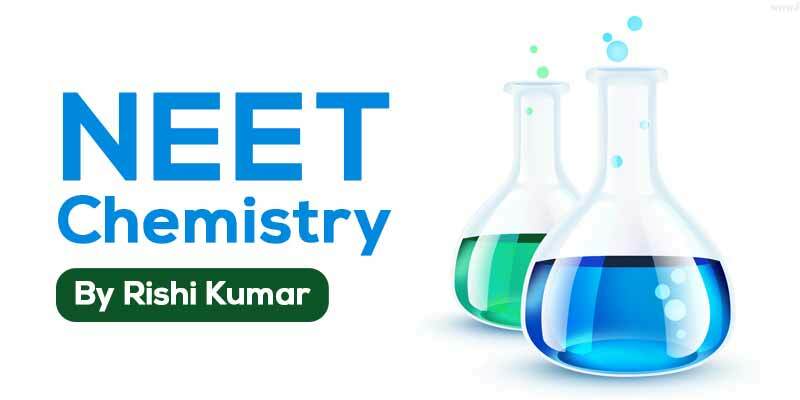 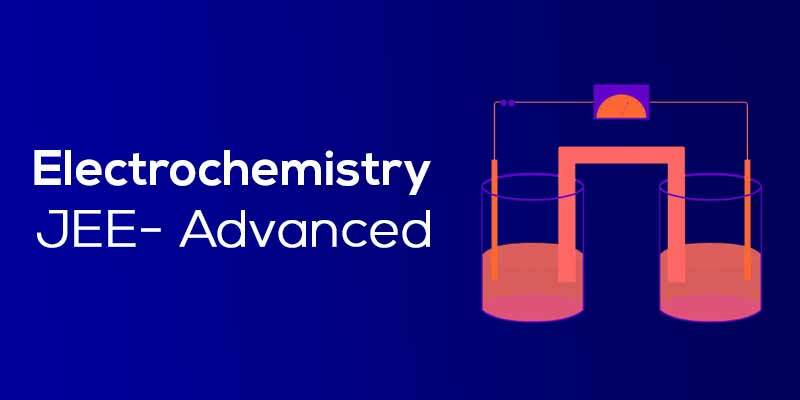 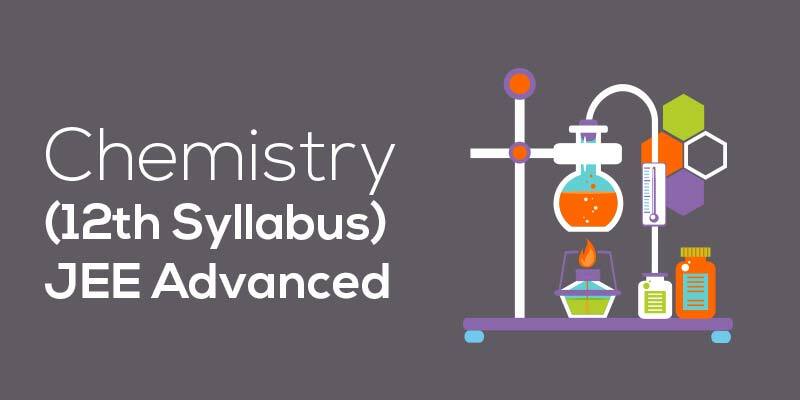 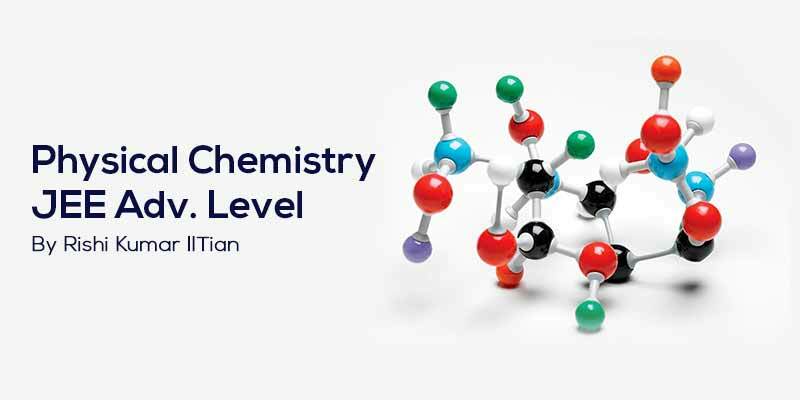 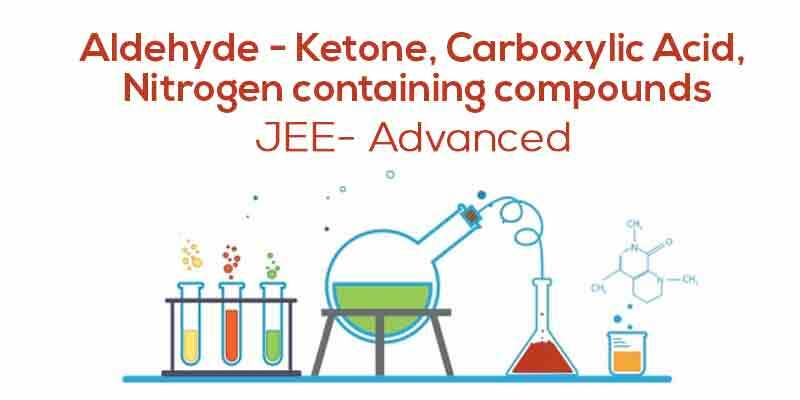 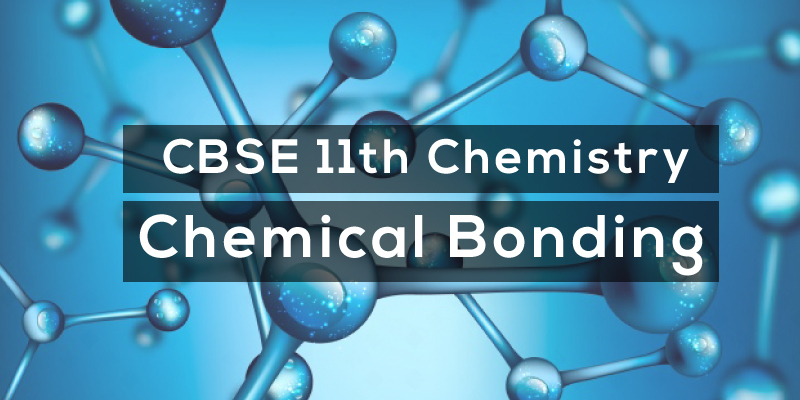 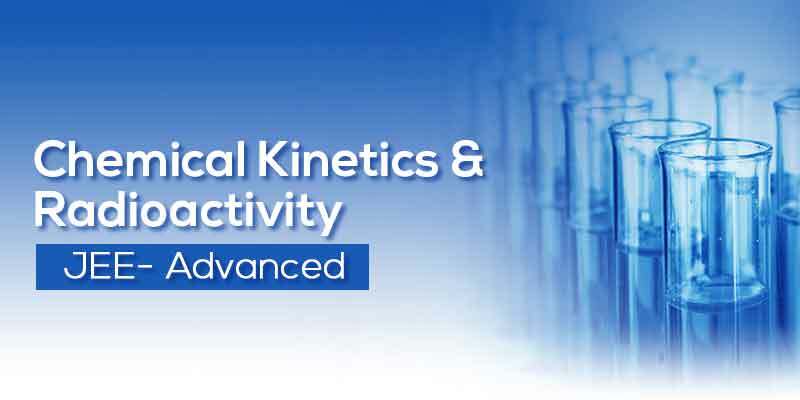 Rishi Kumar, A-Z Chemistry helps the learners to grasp puzzling concepts of Chemistry in an interesting manner to ensure excellent preparation for school examinations and competitive exams like JEE and NEET from the convenience of home. 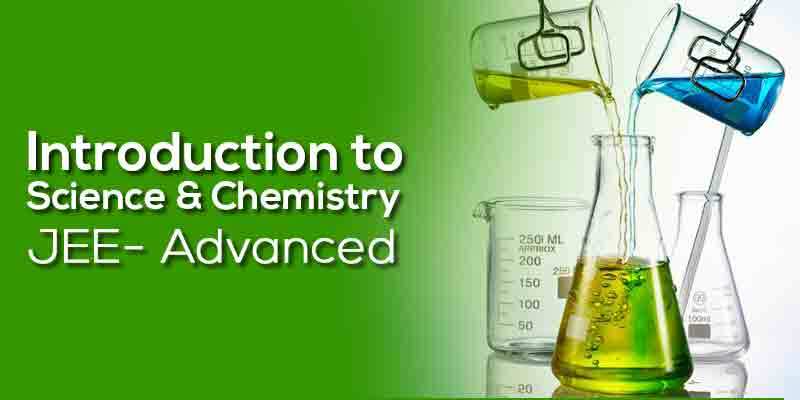 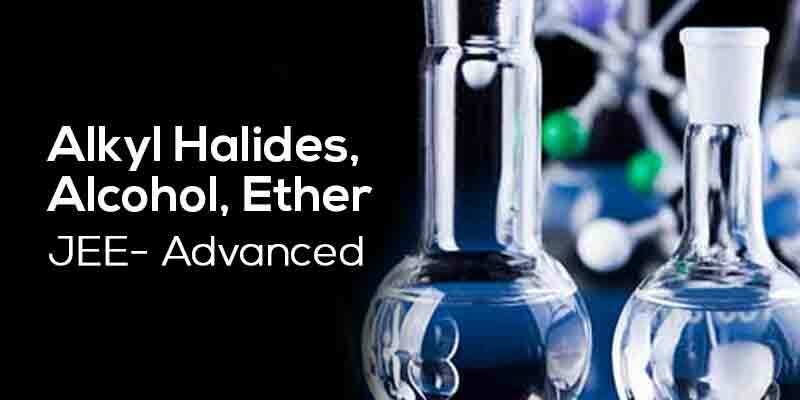 in this course we are going to study about salt analysis & Environmental Chemistry.